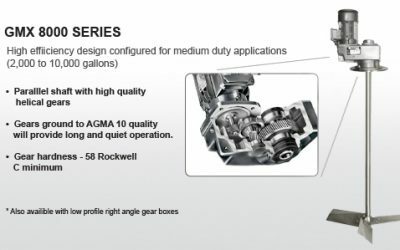 Dynamix Agitators has taken its understanding of the industrial tank mixer & agitators and applied it throughout its product line including smaller mixer types like mixers for IBC Containers. 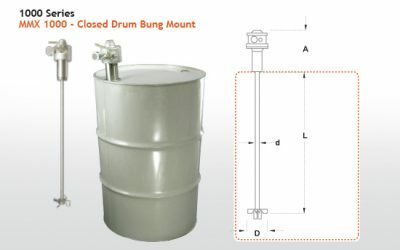 Whether you are looking for large heavy duty tank mixers, or mixers for IBC containers, Dynamix applies the same design and engineering into its base designs and the eventual configuration we quote to you. 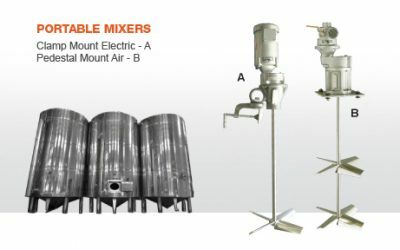 Dynamix’s mixers and agitators are suitable for a range of different applications including paint mixing, chemical mixing & air. 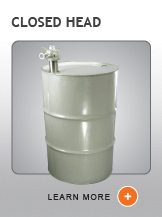 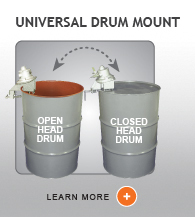 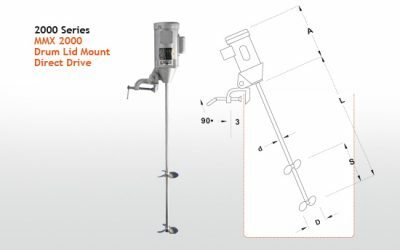 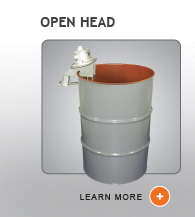 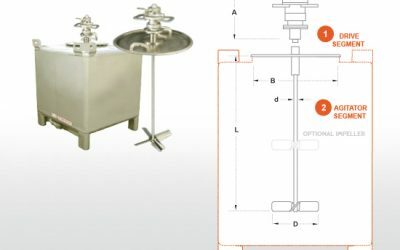 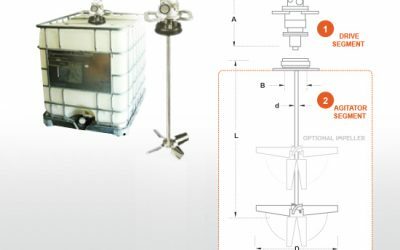 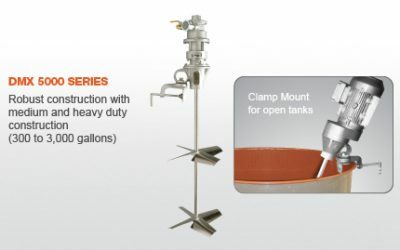 Select your tank type for more detail on your tank mixer, or proceed to our Inquiry Sheet to get a quote.